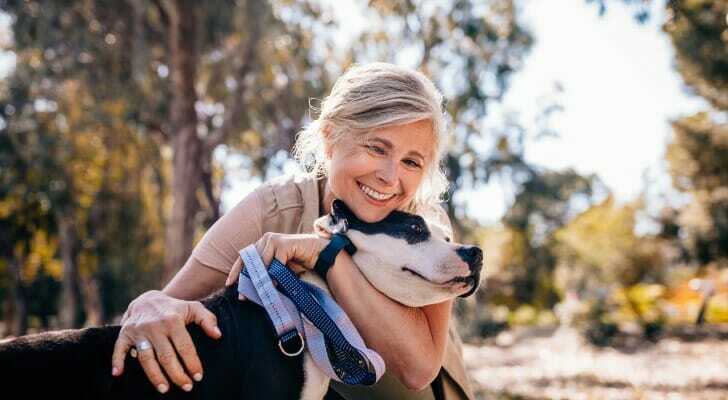 If you plan correctly, retirement can be one of the great adventures of your life. What is more adventurous than packing your bags, leaving America behind and spending your golden years immersed in a completely new culture? One option to consider is Panama, a central American country with a number of perks for retirees. Just make sure, though, that you know everything you need to know so your retirement in Panama is not only possible, but easy. A financial advisor will help you plan for your retirement wherever it is you want to hang your hat. Find one with SmartAsset’s free financial advisor matching service. Panama’s beautiful beaches and warm climate have made it a popular location for Americans to retire in recent years. While this means you’ll likely be able to find some fellow American retirees to befriend, simple economics means that the influx of American immigrants has resulted in a rise in the cost of living. Cost of living estimates for a retirement in Panama vary, but generally you can expect to spend between $1,500 and $3,000 per month to live in Panama. Your spending level will depend somewhat on where you live. Living in Panama City, the country’s capital, is going to result in higher housing prices than living in the countryside or in a smaller city. Other choices you make will also impact your cost of living. Having a car, for instance, is an expense you can choose to go without. You also can choose to live a much simpler life than you did during your career. For instance, living in a small apartment rather than a house will cut down your costs. Choosing to eat out less often is another choice you can make to lower your cost of living. This is especially true if you live in a big city or a place popular with tourists, where the cost of food in restaurants tends to be very high. If you think you can financially handle a Panamanian retirement, there are still logistical issues to consider. Namely, you have to make sure make you move to Panama legally, which requires a bit of finesse. American citizens do not need a visa to enter Panama. However, you will need a valid passport if you plan to stay in the country for at least three months. Upon entry you can get a tourist card, which lasts for 30 days and can be extended for an additional 60 days. 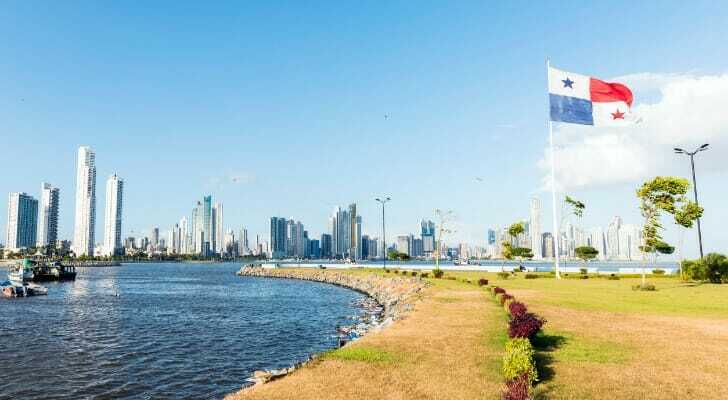 To file an application to be a permanent resident in the country, you’ll need to go through an immigration attorney in Panama. For retiree residence status, you must show that you have an income or pension of at least $1,000 per month and $250 for each dependent. The biggest benefit to retiring in Panama is the Panama Pensionado program. To be eligible, you must have an income or pension of at least $1,000 a month. There is no minimum age requirement for this program. One of the most important decisions you’ll make when you retire in Panama is where you will live. 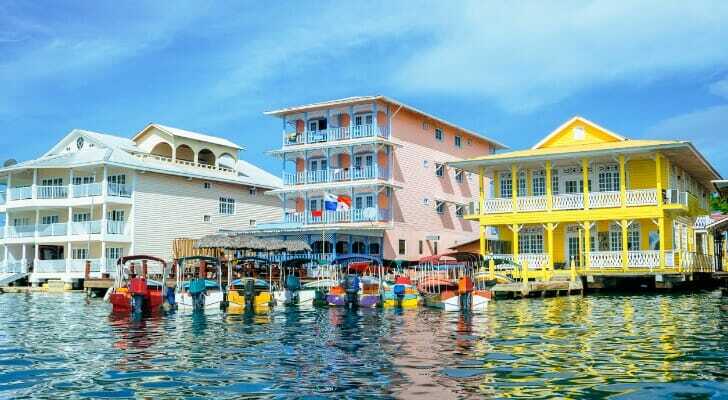 Housing costs are among the biggest expenses for anyone, so you’ll want to know how much you are likely to be spending before you head for Central America. The cost of housing varies based on where you live and what you are looking for. In smaller cities or towns, you may end up paying less than $400 per month. For a large luxury apartment in Panama City, you could end up looking at more than $5,000 a month. Utilities are also important to consider. It gets hot in Panama, so you may be tempted to run your air conditioning all the time. This can get expensive, so consider only running the A/C when you absolutely need it. Panama can be a good place to retire, if you plan for it. The cost of living is less than in America, but it is rising due to the country’s popularity among American retirees and other expats. Housing costs largely depend on where and how you live. However, one offset to the cost of living is the great Panama Pensianado plan, which provides a number of discounts to retirees. No matter where you want to retire, you should consider working with a financial advisor to prepare. Find one with SmartAsset’s free financial advisor matching service. You answer a few questions and we match you with up to three advisors, all free of disclosures and fully vetted. You talk to each advisor, ask any questions you have and decide how to move forward. If Panama doesn’t seem like your speed, there are other countries you could consider moving to. Check out our guides on Costa Rica, Israel, Argentina and Portugal. The post How to Retire in Panama appeared first on SmartAsset Blog.